I wont read your blog if you use a theme with a black background. Even if it’s good writing, I just can’t do it. The eyes, they burn! I also don’t usually follow blogs with the “Ever After” theme. I know you’re not supposed to judge a book by its cover, buuuuut I just don’t like it. Sorry I’m not sorry. There are some days when I think I don’t want kids. I have always wanted kids, and I still know that I do FOR SURE…but sometimes I wonder “what if we didn’t have any?” When I stay in bed until 1pm on Saturday or decide to eat cereal for dinner for a week straight, I think about how different my life would be with kids. I know that when I’m ready, it will be the best thing ever. But for now I’m going to continue sleeping in and being selfish. That’s what early mid late twenties are for, right? I love doing laundry. I love the whole process, even folding it! I do laundry about 5 days a week. Surprisingly, our water/energy bills aren’t too high. I can’t sleep without a blanket tucked up under my head/against my face. If there is no blanket available, I’ll use a t-shirt or whatever other soft item I can find. It’s extremely childish, I know, but for some reason I sleep so much better if I’m holding onto something by my face. 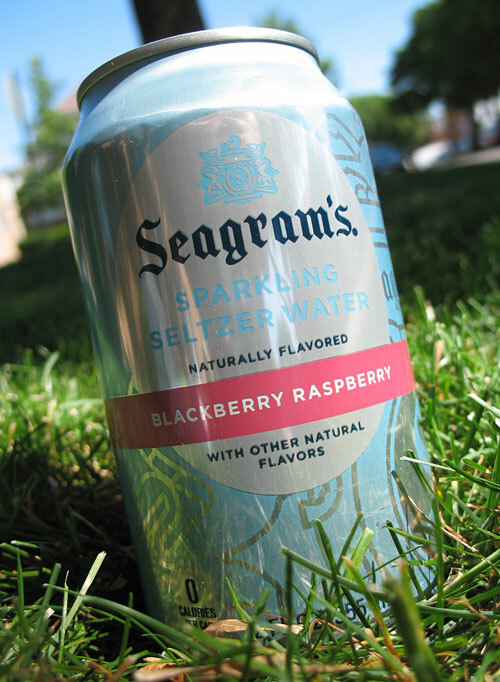 I have a serious addiction to seltzer water. Sometimes I’ll drink 3 cans a day, and I wake up craving it. I love shaving. I know so many women hate the process, but I LOVE it. I look forward to those long showers where I get to take my time shaving. It’s really relaxing and therapeutic for me. I will never get laser hair removal. I hate western movies. 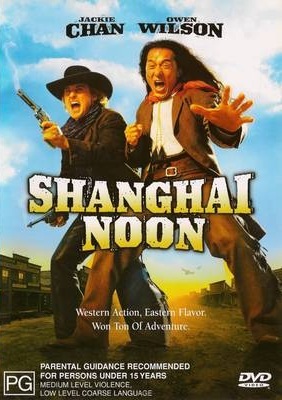 I’ve never seen one that I like except for Shanghai Noon, and I’m pretty sure that doesn’t count. That’s all I’ve got for ya. 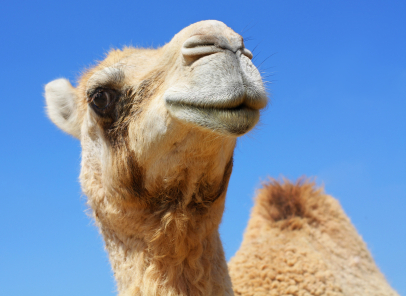 Happy hump day! Thanks for the grapefruit tip. I’ve always had it the way you did originally…maybe I do like grapefruit. Must try! Sure thing! It’s weird how just eating it differently makes such a big difference. I’ve eaten one every day since that post, I’m completely obsessed! Thank God they are so good for you! Please let me know what you think if you try it the “new” way too, haha. hehehhe 🙂 I bet you were scared reading the title, eh? They weren’t too bad! This made me miss you even more desperately than I already do. I love your quirks 🙂 You wouldn’t be you without them. Hmmm…I don’t think I have ever seen anyone using the Ever After theme….and….and interesting mix of thoughts and confessions….I should do one too one day. OMG…you will then unfollow me I bet lol. I enjoyed reading your confessions! And that is THE way to eat a grapefruit. Definitely. I totally know what you mean about the “taking it personal” thing, haha! It’s so odd to me, why do people do that?! 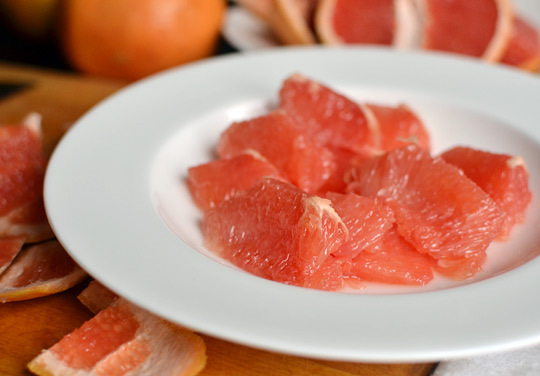 How have I missed out on eating grapefruit like this my whole life?! I feel so enlightened, yet stupid at the same time haha. 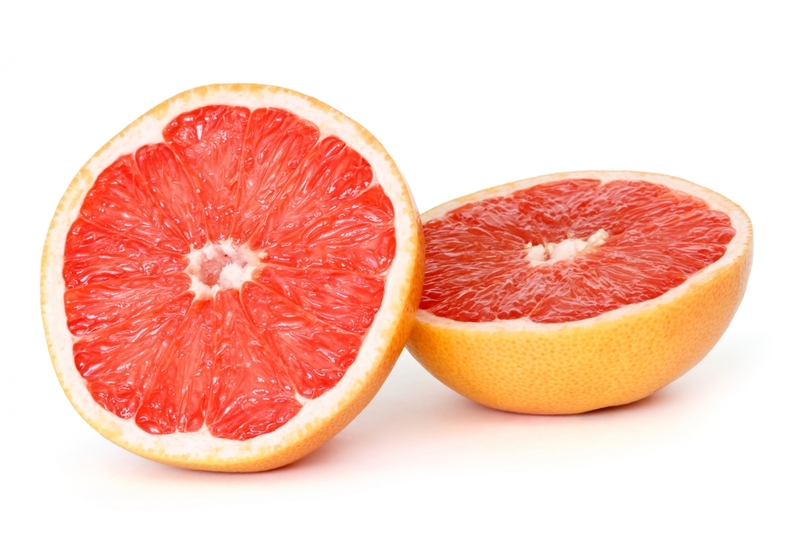 Imagine what other amazing grapefruit-like discoveries are in store!